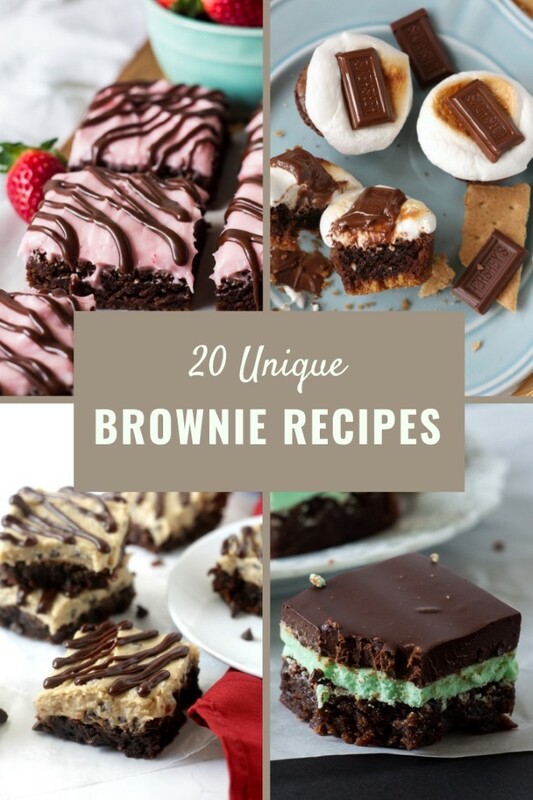 If you haven’t yet, check out the posts for the best brownies in the whole world from scratch, an easy homemade brownie mix, a recipe for fudgy brownies made with cocoa powder and a fun recipe for strawberry frosted brownies! Sometimes an ordinary pan of fudgy brownies hits the spot. For other times and occasions, you need an extra special pan of brownies. 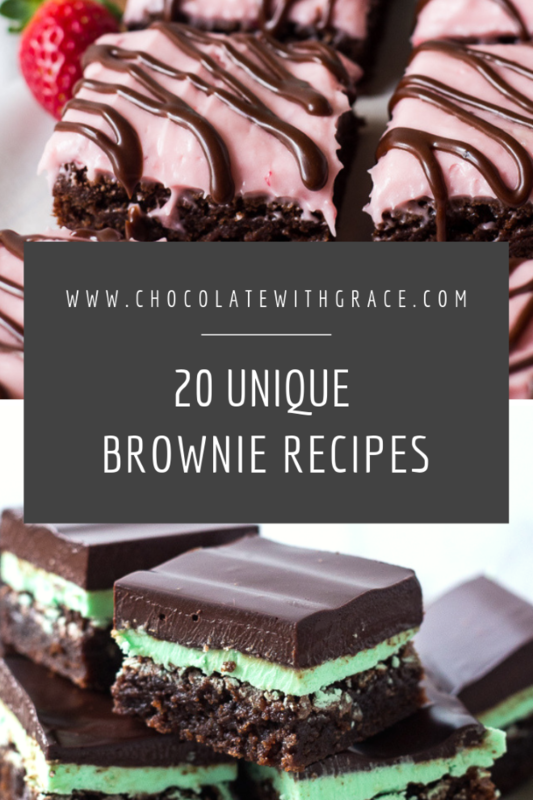 From Mint Brownies to Raspberry Brownie Bites, check out this list of homemade gourmet brownie recipes that are perfect for any occasion. 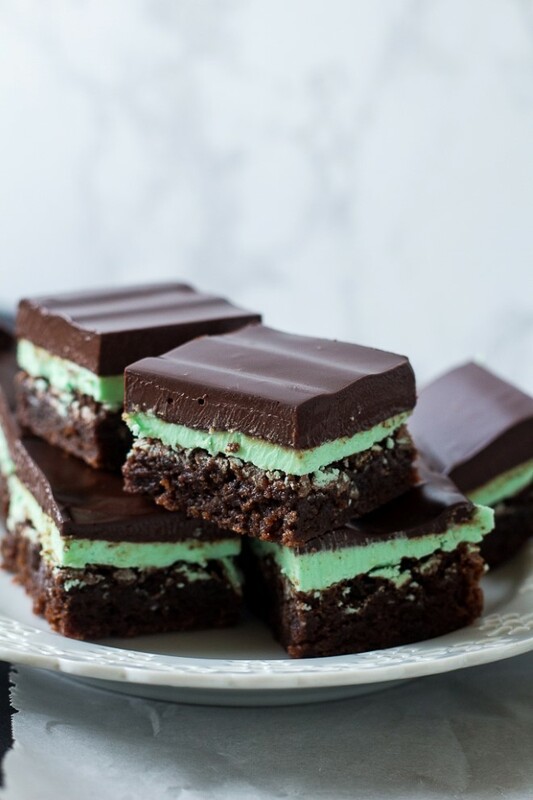 Mint brownies with mint butter cream with smooth chocolate ganache. A chocolate mint lovers dream. 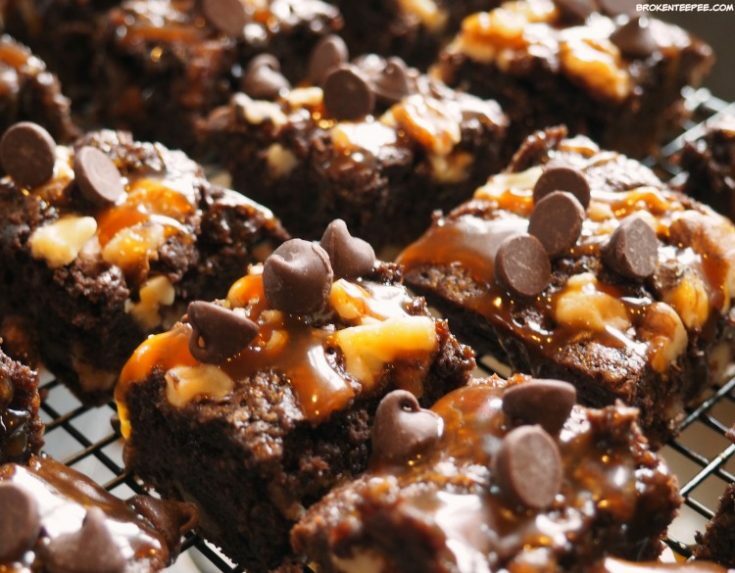 Brownies take on classic Mississippi Mud flavors for an epic dessert everyone will love. 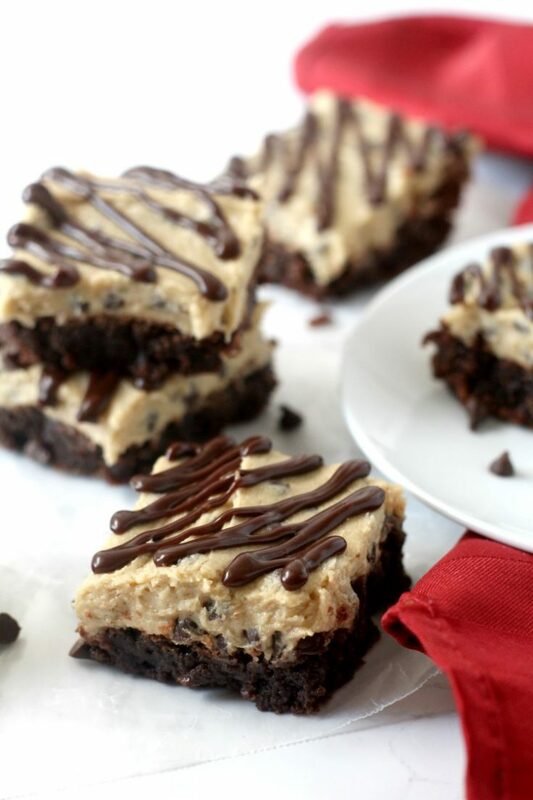 Brownies topped with a cookie dough frosting layer and a fudge drizzle. For those who can't decide on brownies or cookies. 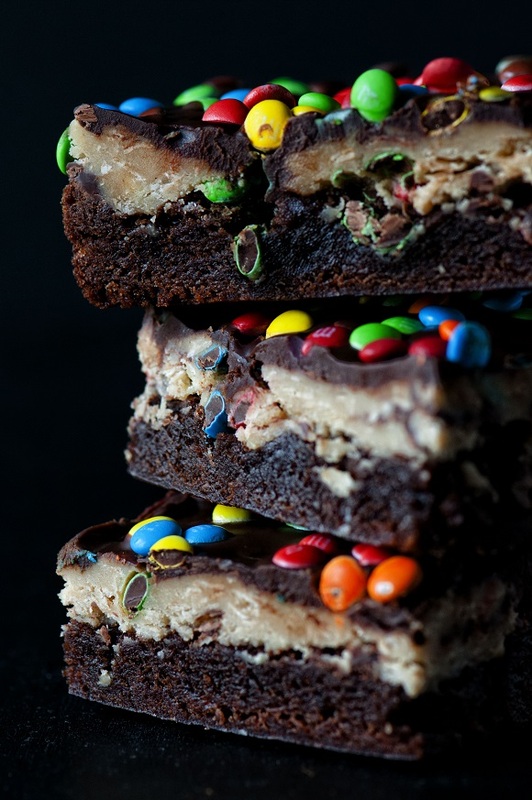 Turn your brownie into a candy bar with these Snickers Brownies. 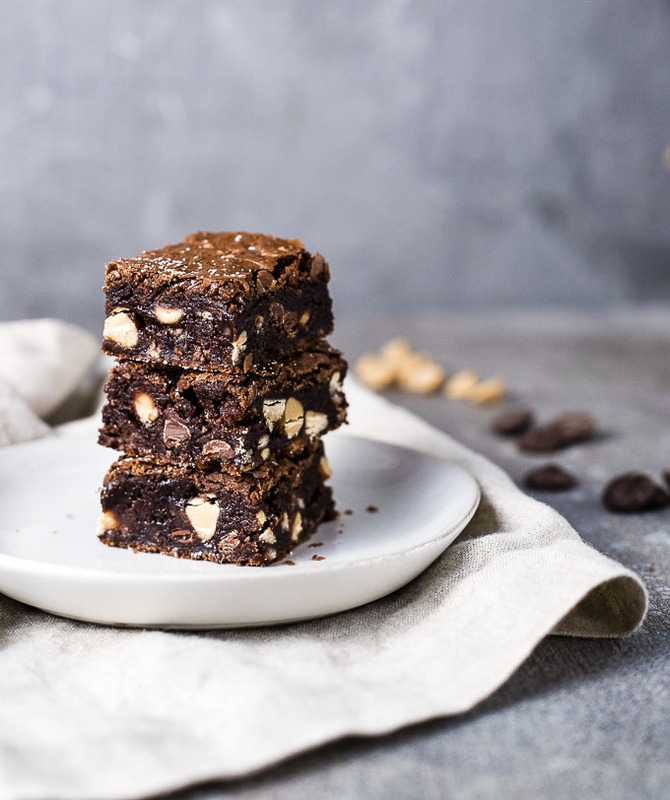 Chocolate, Caramel and Peanuts are the perfect pairing with chocolate brownies. 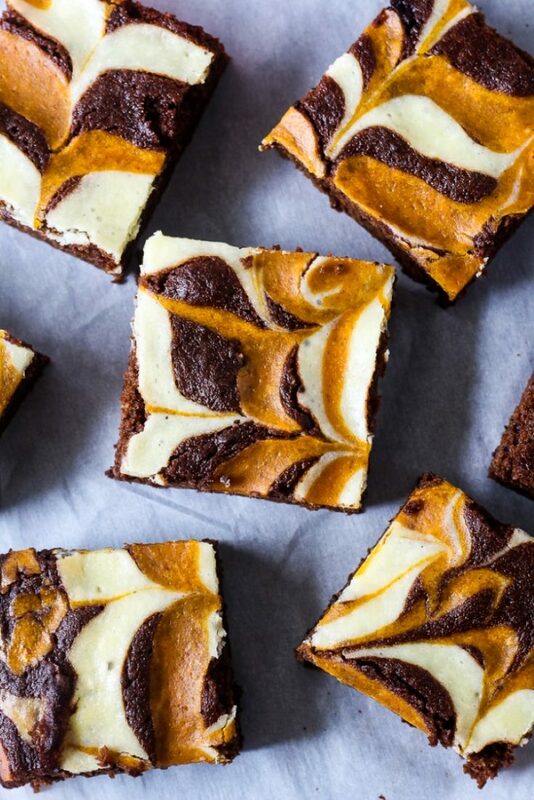 A rich chocolate pumpkin brownie swirled with a pumpkin cheesecake layer. As delicious as they look. 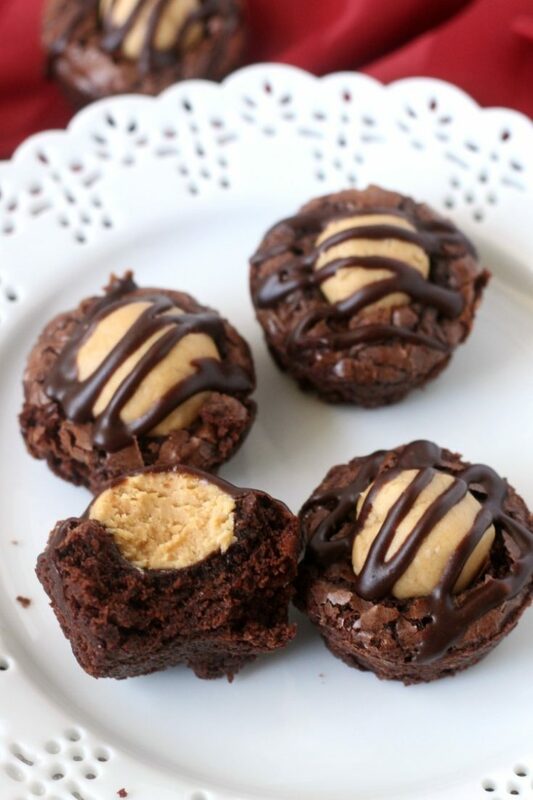 A classic pairing, chocolate and peanut butter. 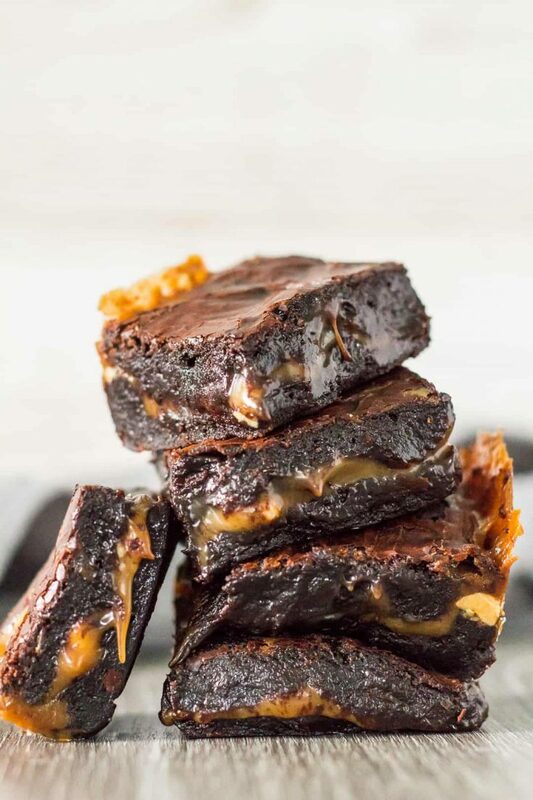 Peanut butter brownies are everyone's favorite. 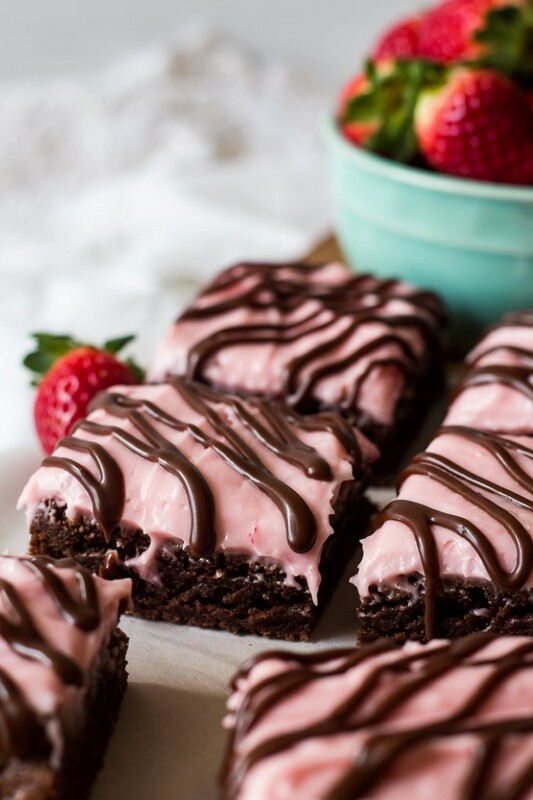 Take ordinary fudgy brownies up a level and add strawberry cream cheese frosting for a fun Valentine's Day Treat. 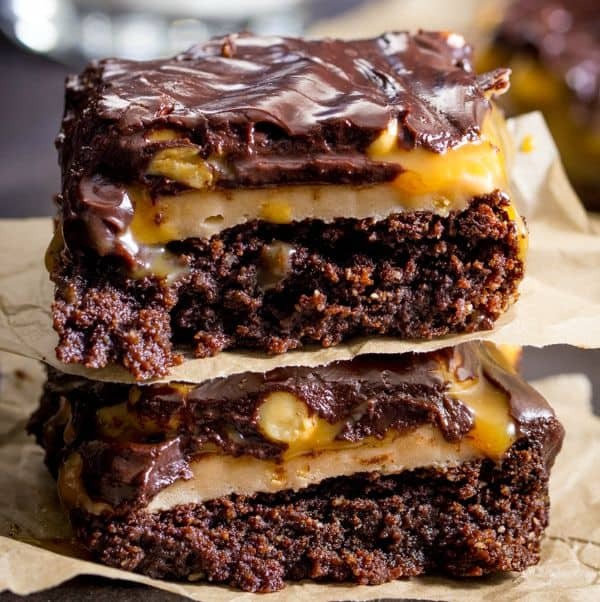 Chocolate fudge brownies with nuts and caramel level up ordinary brownies with barely any work. For those who are looking for extra nutrition with their brownies. 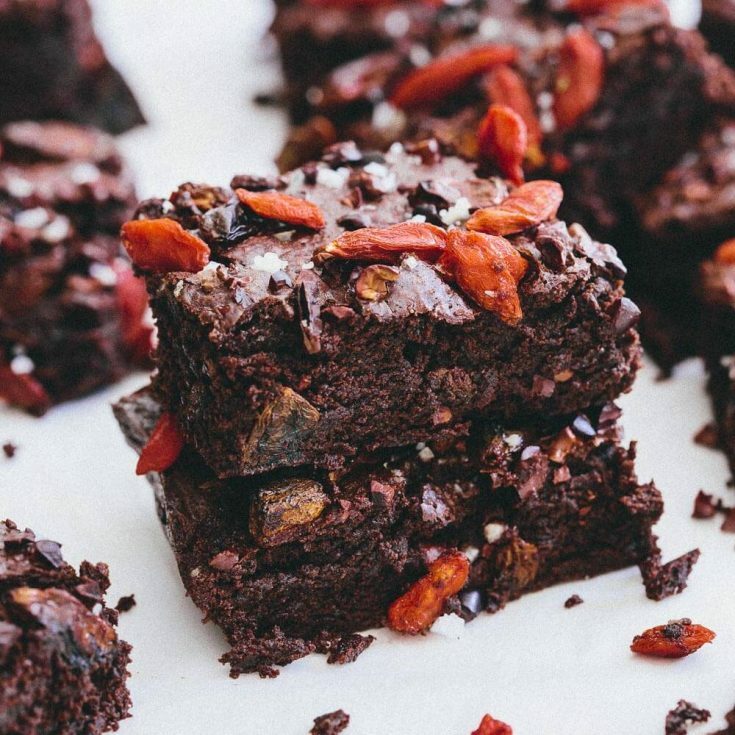 Get extra vitamins and minerals with the goji berries and cacao nibs in this brownie recipe. 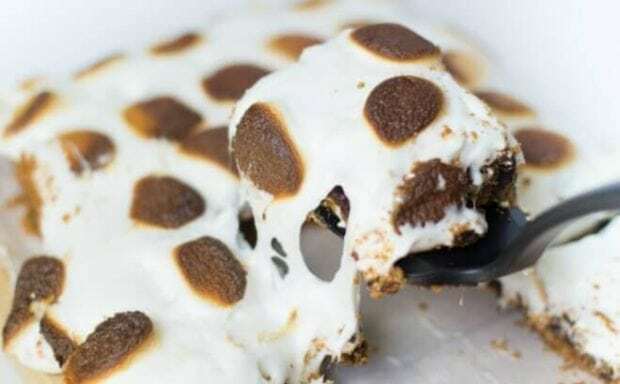 Easy S’mores Brownie Bites have a graham cracker crust, a rich chewy brownie layer, and are topped with a toasted, melted marshmallow. All made in the oven, no campfire required. 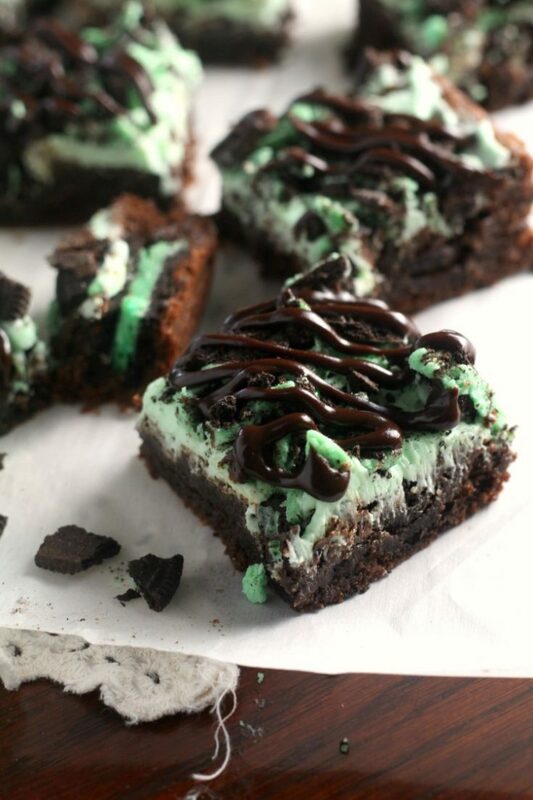 Peppermint chocolate lovers will be pleased with these over-the-top peppermint patty brownies. These cute little brownie bites are for all the raspberry chocolate lovers out there. I dare you to eat just one. 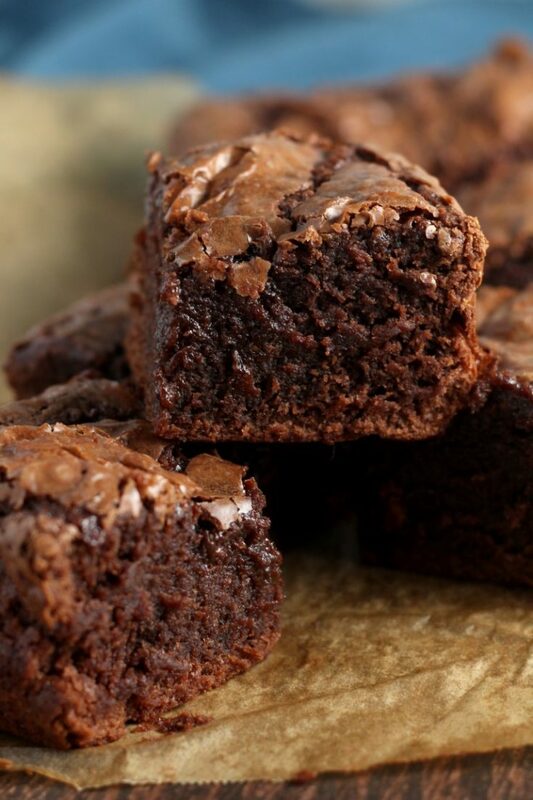 Another brownie recipe for those who can't decide which dessert they prefer and want both. Monster Cookie meets Brownie. 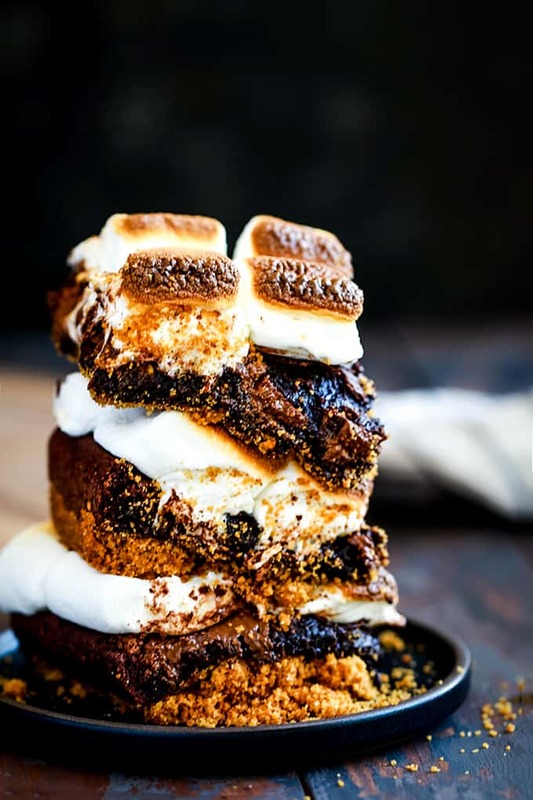 S'more's, peanut butter and brownies collide for one epic dessert. Every bite will be amazing! 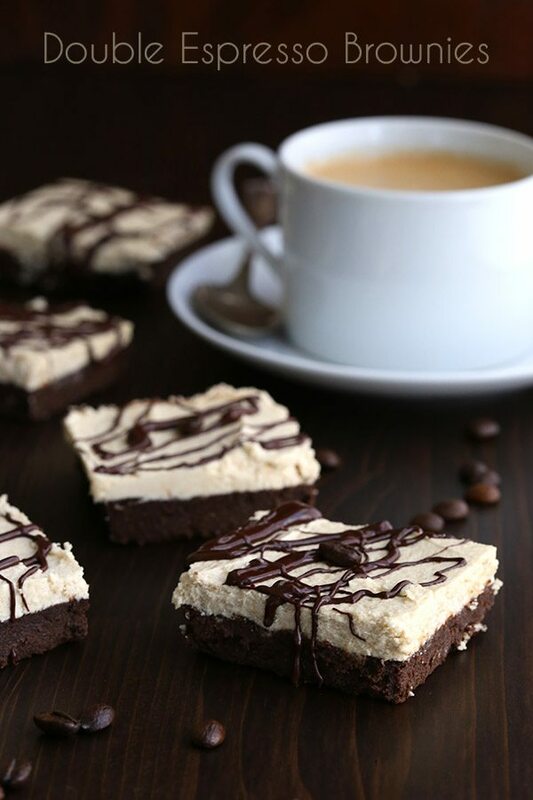 Coffee and chocolate loves will celebrate these espresso brownies. Bonus points because they are low carb. Another for all you pecan lovers. Turtle brownies are sure to make the adults at the party happy (and the kids groan). 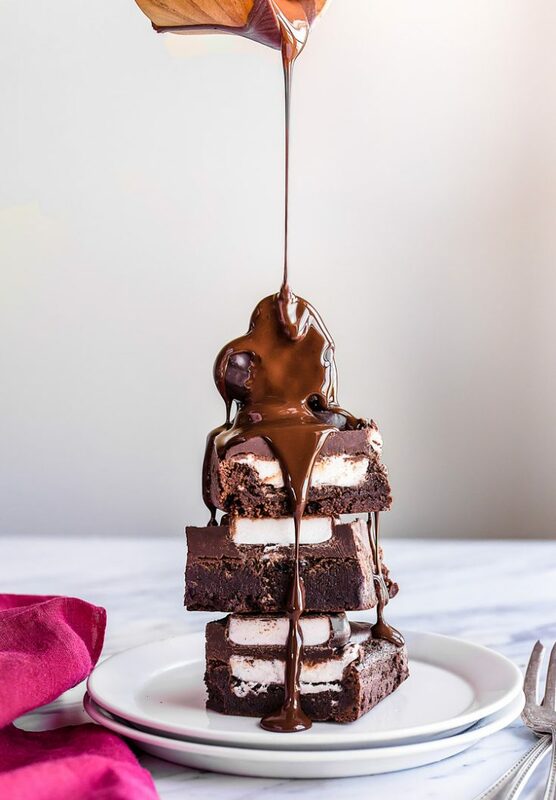 Rich, fudgy Nutella Brownies for two people. A small batch of dessert for when you don't want leftovers hanging around. 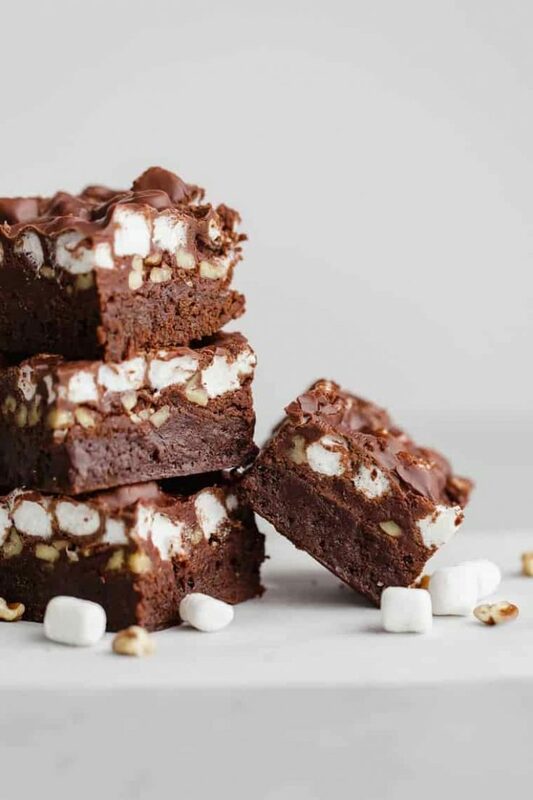 Make your s'mores indoors with these s'mores brownies. 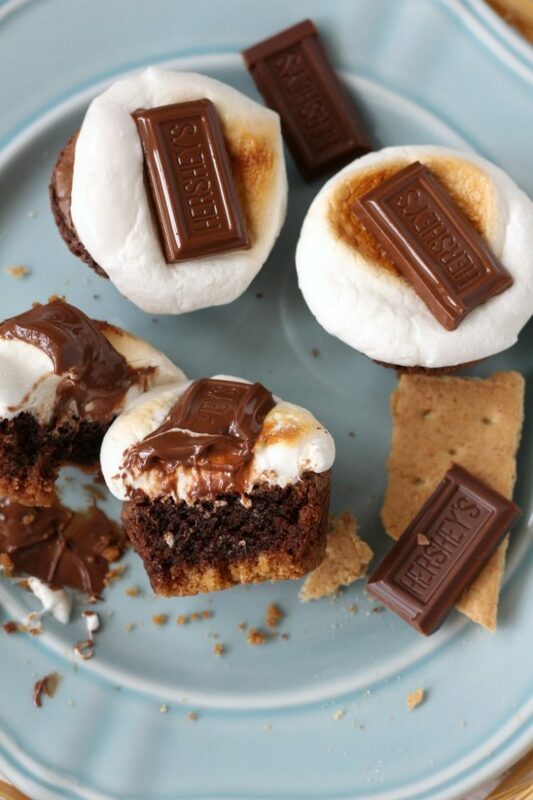 Everyone wishes there was more chocolate in a s'more anyway.